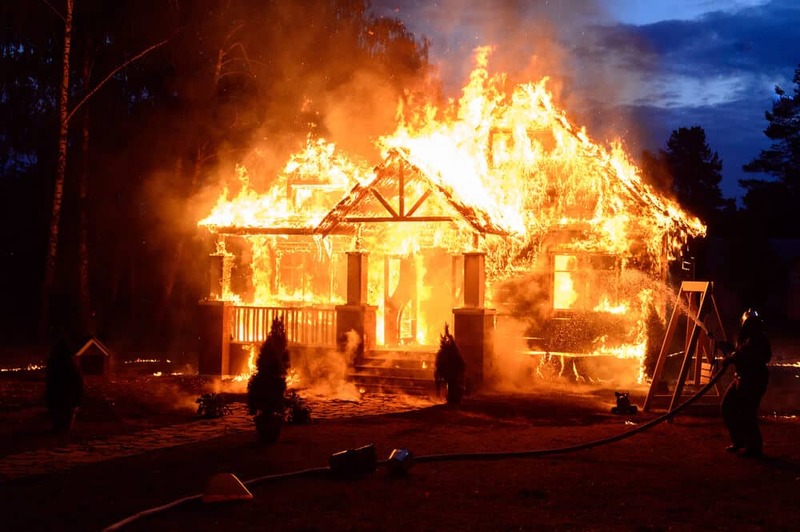 Did you know that you only have moments to escape a burning home? This type of disaster happens every day, placing families in turmoil as they lose the safety of their homes. 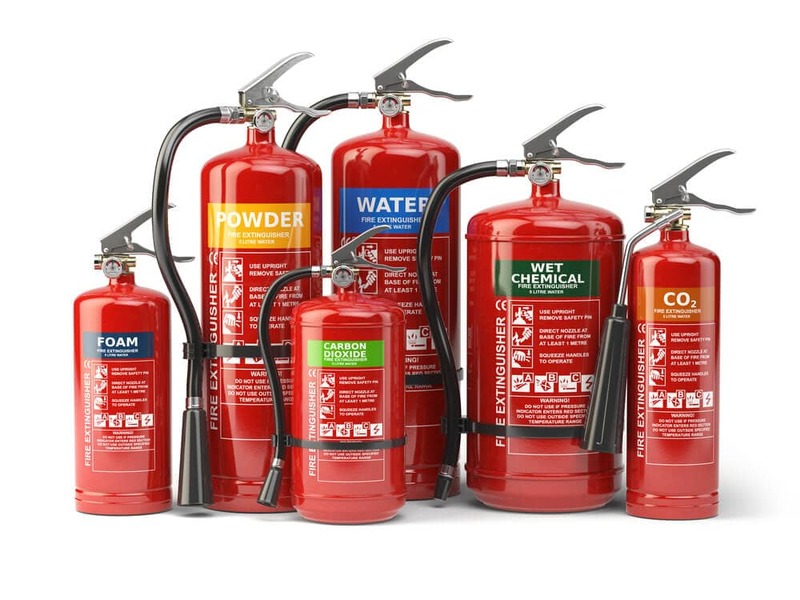 Learning more about fire prevention and suppression can make an important difference to your family. One of the most important fire prevention tips is to have a decluttered space, as this provides less fuel for the fire. Here are five of the most important fire safety tips you can use to protect your loved ones and their home. The initial warning you receive from a smoke alarm may save your life. 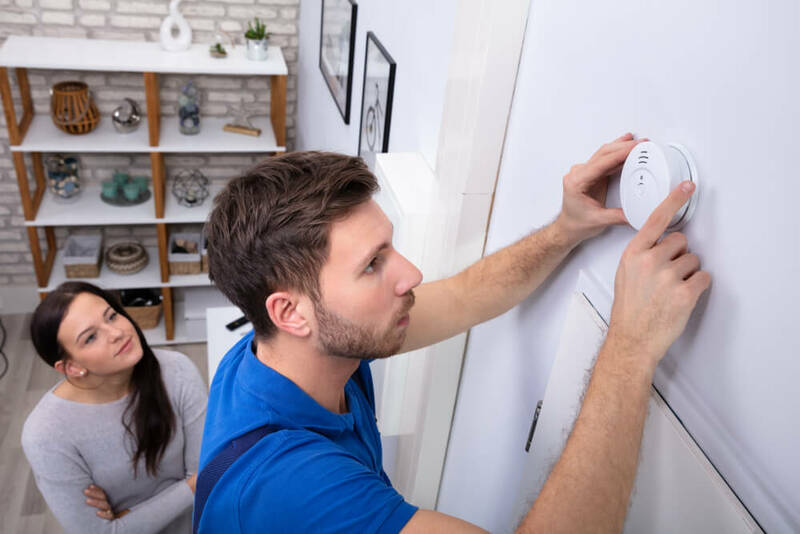 It’s important to install the right number of smoke alarms in your home for the highest level of protection. Ideally, you should have a smoke alarm on each floor of the home, including the basement. Home fires often occur when cooking food is left unattended. Make the kitchen a priority when installing your smoke alarms. Each bedroom should have a smoke alarm installed in it to keep your family safe while sleeping. Be sure to test the smoke detectors at least once a month to ensure they work properly. If you have battery-powered devices, you should put new batteries into your smoke detectors at least once a year. It is important to replace smoke alarms every ten years. If you don’t remember when you installed the smoke detector, you can check the bottom of it for the expiration date. • Pull the pin to unlock the device. • Aim toward the bottom of the flames. • Squeeze the handle slowly. • Sweep the spray back-and-forth. • Avoid the use of portable space heaters. • Don’t burn candles in your home. If you do burn candles, don’t leave them unattended. • Remain in the kitchen when cooking. • Do not allow smoking inside of your home. • Do not use unsafe electrical practices such as plugging an extension cord into another extension cord or using frayed cords. • Drop to the floor. • Roll back and forth until the flames are extinguished. 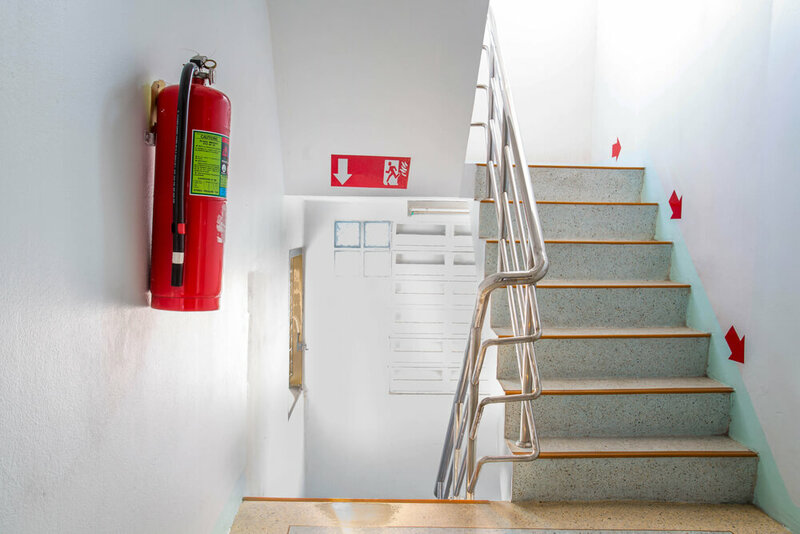 A good fire escape plan should provide the quickest way out of the home as well as an alternate route in case the first one is blocked by the fire. Choose a location outside of the home where everyone can meet. Make sure that you practice your escape plan once a month. Fire prevention is your first measure of defense against a disaster caused by fire. Installing smoke detectors, buying fire suppression devices, and having an escape plan add to your level of safety. 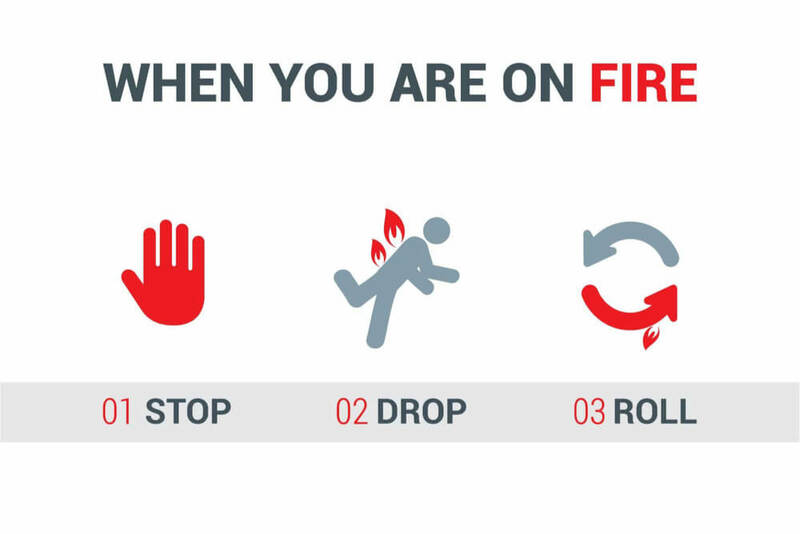 Make sure you review fire safety tips at home and educate everyone on the early signs of fire to keep your family protected.